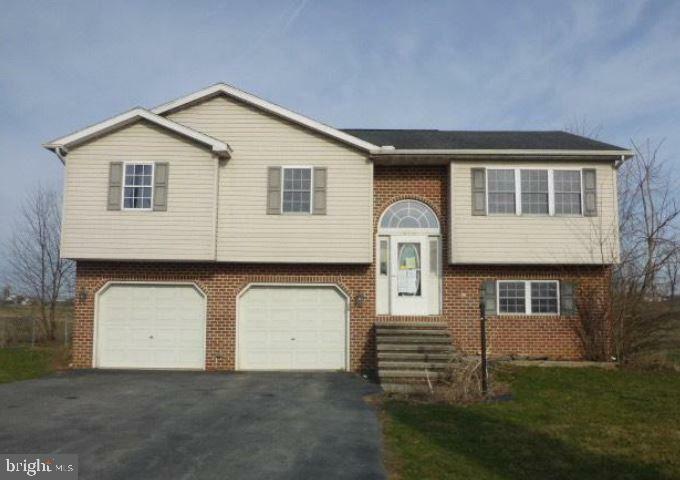 Split Level Style home in Shippensburg PA, featuring 3 bedrooms and 2.5 bathrooms, open floor plan, with finished rooms in the lower level, this fixer is a must see, 2 car garage on a level lot. Convenient to amenities and highways. Property is lender-owned, being sold ~as-is~, the seller is making no representations or warranties.